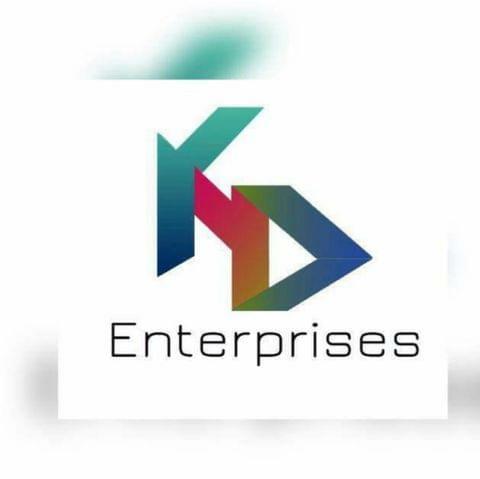 Www.gamersreunite.com is owned and operated by “KD ENTERPRISES”. All information, products and services displayed on the www.gamersreunite.com website constitute an "invitation to offer". Your order for purchase constitutes your "offer" which shall be subject to the terms and conditions as listed below. www.gamersreunite.com website has the right to accept or reject your offer without assigning any reason thereof. We have made every effort to display the colour of our products that appear on the site as accurately as possible. However, as the actual colours you see will depend on your monitor, we cannot guarantee that your monitor's display of color will be accurate. KD ENTERPRISES will not be responsible for any damage suffered by users from use of the services on www.gamersreunite.com. This without limitation includes loss of revenue or data resulting from delays, non-deliveries, missed deliveries, or service interruptions as may occur because of any act / omission of the vendor. This disclaimer of liability also applies to any damages or injury caused by any failure of performance, negligence, defect, deletion, error, omission, interruption, delay in operation or transmission, computer virus, communication line failure, theft or destruction or unauthorized access to, alteration of, or use of record, whether for breach of contract, tortuous behavior, or under any other cause of action. Gamers Reunite will take "Full Responsibility" of your Order, if the Order has been shipped to any city, where we used "Private Courier Companies" (eg. Blue Dart, Fedex, Aramex, DTDC, DHL etc) that services your pincode to ship your order. The prices and availability of products are subject to change without prior notice at the sole discretion of Gamers Reunite. Request for cancellations of orders once placed onwww.gamersreunite.com shall be entertained only if your order hasn't already been dispatched. Gamers Reunite reserves the right to refuse or cancel any order placed for a product that is listed at an incorrect price or for any other reason. This shall be regardless of whether the order has been confirmed and/or payment been received. The payment shall be refunded and the User shall be informed of the same. If a non-delivery or late delivery occurs due to a mistake by the User (i.e. wrong or incomplete name or address or recipient not available) any extra cost spent by Gamers Reunite for re-delivery shall be claimed from the User placing the order. The User agrees to give accurate, authentic and true information. Gamers Reunite reserves the right to confirm and validate the information and other details provided by the User at any point of time. Gamers Reunite will not be liable for any type or kind of credit card fraud. The liability to use a card fraudulently will be on the user and the onus to 'prove otherwise' shall be exclusively on the user. The User must exclusively use his/her own card on the site.